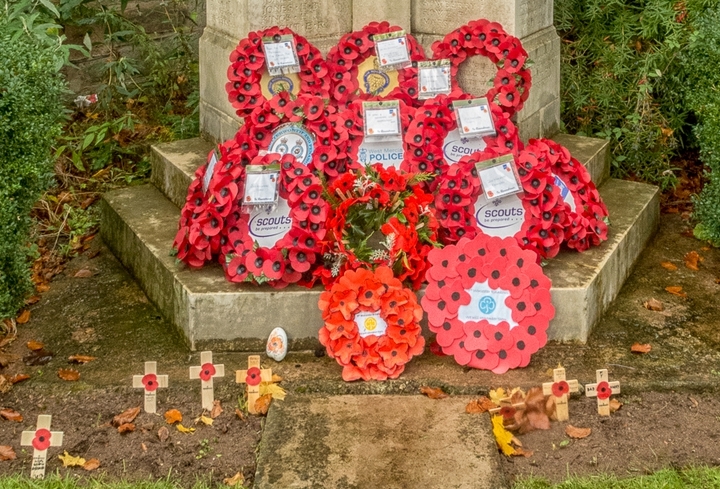 The Roll of Honour Website has researched those named on many of the War Memorials around the Country, including the one in the grounds of St John-in-Bedwardine church. Details of those from St Johns who fell whilst fighting for their Country can be found at the Roll of Honour website. There are a number of individuals, who were unknown at the time the research was done so members of the church have been able to identify most of those people by using another website Remember the Fallen. We are very grateful for all the hard work done by the organisers of both of these websites. The complete list of all the names we have been able to identify can be found here. If you know anything about the few remaining missing details then please do get in touch with us with any details that you have and we will update the list.